Almost everyone has seen a video hosted on the giant video streaming site YouTube. When the site launched over a decade ago millions of people took to it to voice their opinions, listen to others and entertain themselves. A few individuals have also been able to make a substantial amount of money through the site. You probably follow at least one YouTube star. 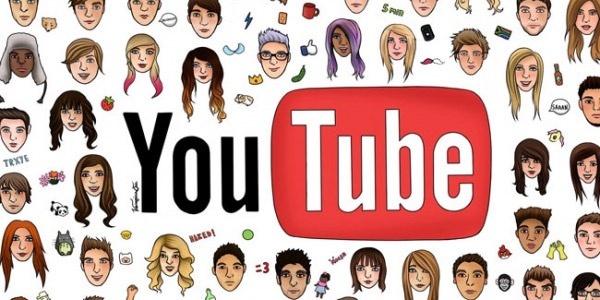 Faces like Jenna Marbles and Lilly Singh are becoming more and more recognizable and more YouTube stars are landing big roles in films. So, how much do YouTubers make? YouTubers can make a pretty penny if their channel turns out to be successful. Some YouTubers have even been able to make six figures a year from the video streaming site alone. Channels generating this type of income generally have millions of subscribers and billions of views. 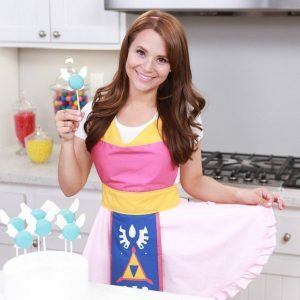 Rosanna Pansino, for instance, has more than 8.6 million subscribers and over 2 billion views on her YouTube channels. In addition to YouTube revenue, many YouTube stars also diversify their income by seeking out other opportunities. YouTube makeup artist Jaclyn Hill used her YouTube channel to kickstart an entire business and makeup line. Other YouTubers have landed roles in movies and participated in paid endorsements to earn extra cash as well. Because each of them have such reach on the internet (through YouTube) companies are itching to pay them to endorse their products. Michelle Phan is one of the richest YouTubers out there. Her net worth is estimated to be about $50 million and she’s been able to launch her very own makeup line (valued at $100 million). Phan’s entire career stemmed from her makeup tutorials on YouTube, where she’s still raking in six figures a year. There are a few YouTubers out there whose channels focus on video games. 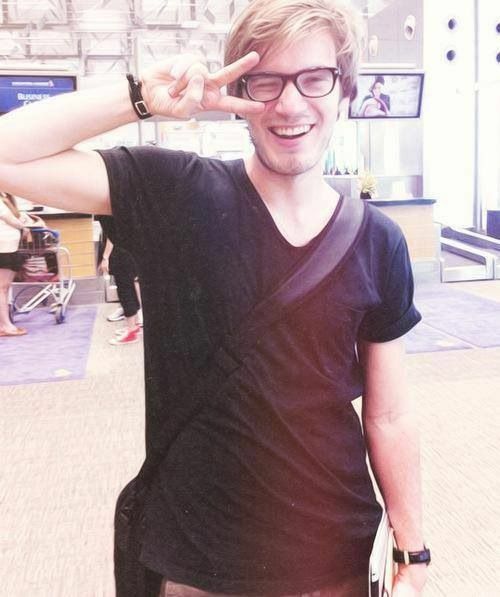 PewDiePie is one of the YouTubers who has done just that… and made millions. Like many other YouTubers, PewDiePie is making about six figures a year from YouTube. He is also earning a bit of case from various other endeavors, including video hame competitions. 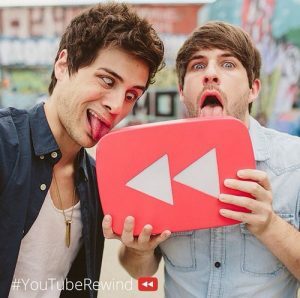 Smosh is a YouTube duo that currently has an estimated net worth of $11.8 million. Since launching their first Youtube channel they have made films and even launched secondary channels on the streaming site to generate more revenue. The pair is easily pulling in $1 million a year from YouTube alone. Like many YouTubers, Rosanna Pansino took a hobby and decided to make it into a career. She hosts her own baking show on YouTube and has joined a YouTube network as well. Her current estimated net worth is $9 million. While most of her cash has come from her online endeavors (like YouTube) she has also made money through her published cookbook and baking supply line. 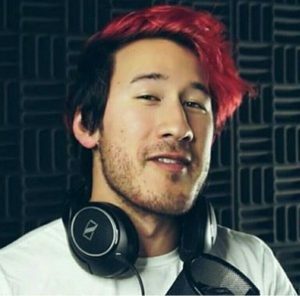 Markiplier is similar to PewDiePie in that both star’s channels focus on gameplay. Markiplier, however, adds commentary that draws viewers in. Sometimes his commentary includes cursing, laughing and even crying. He is pulling in about six figures a year from YouTube as well and, like other gamers, competing for extra cash. You’re not alone if you’ve ever thought about launching your own YouTube channel to see if it would take off. If you have a good enough niche you can make millions through the website. These YouTubers, and many more, have already done so. Have you ever thought about starting your own channel?